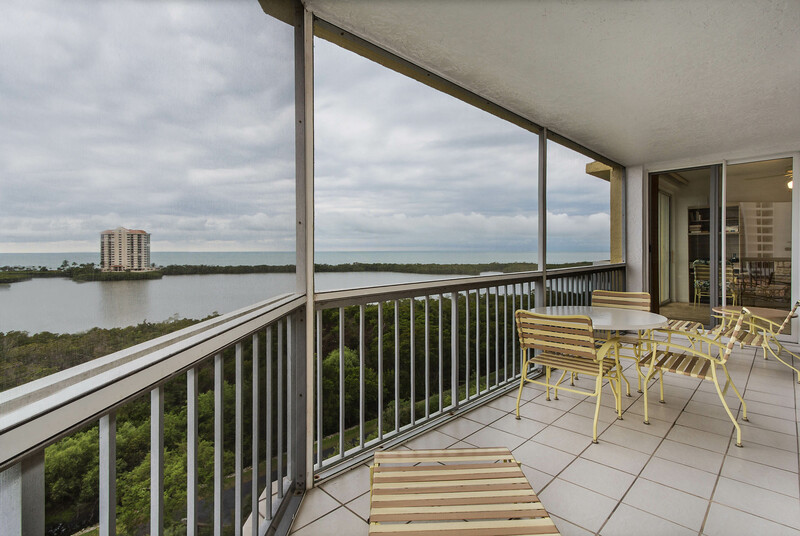 Beautifully upgraded 2BR/2BA plus Den unit with sunset views of the Gulf of Mexico and Clam pass. 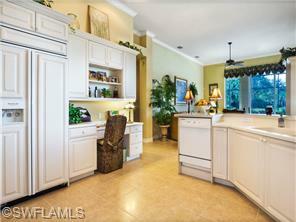 Gorgeous new kitchen cabinets with granite countertops and granite bath vanities and hardwood flooring! 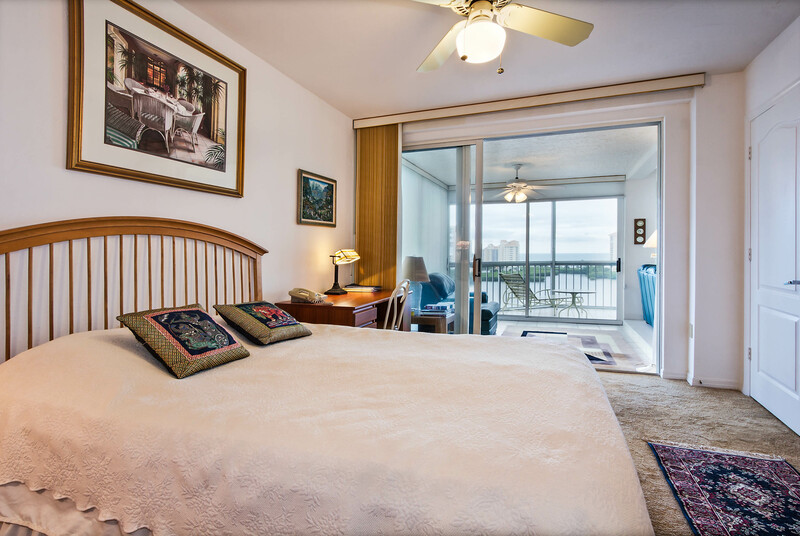 Enjoy all the amenities of Pelican Bay with its private beach, tennis, fitness and steps from the boardwalk tram to beach restaurants! 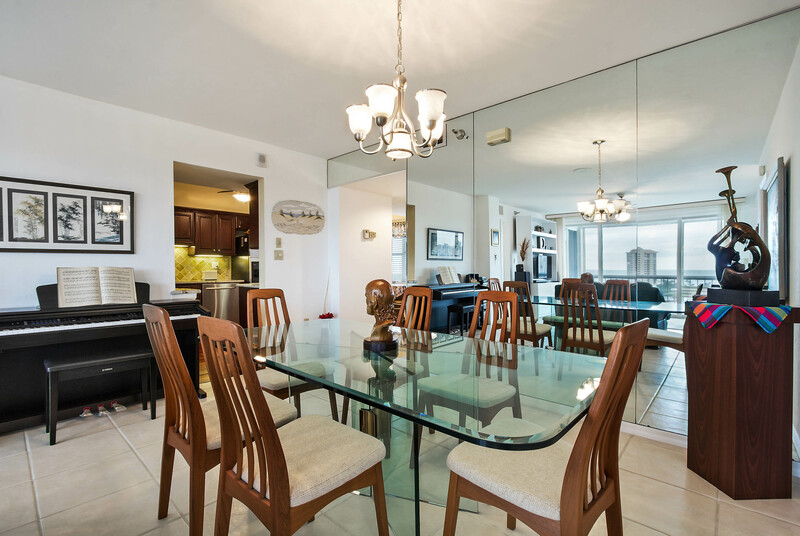 Close to Waterside Shops & the famous Mercato shopping center! An article from FloridaRealtors.org reported that, “higher median prices, more new listings, fewer days on the market and a stable level of inventory in February, according to the the latest housing data released by Florida Realtors.” A total of 15,826 were closed sales for single-family homes statewide, up 1.5 percent from February 2013. Distressed properties listed for sale are diminishing with a return of more of a traditional housing market. New listings for single-family homes in February rose 11.6 percent, while new townhome-condo listings rose 4.6 percent. The institute predicts that some local markets will rebound faster than others, creating an unbalanced recovery. The national median price is expected to grow at an annual rate of 2.1 percent from 2015 to 2018 driven primarily by new-household formation, according to the study. The average U.S. rates on fixed mortgages declined, getting closer to historically low levels. Freddie Mac said that the average rate for the 30-year loan fell to 4.32 percent from 4.37 percent. The average for the 15-year mortgage ease to 3.32 percent from 3.38 percent. There are still some signs that the market could pick up in the coming months. Sales improved in the South and West, where weather was less of a factor. This article was referenced from the realtor.org. April 10th — Evening on Fifth. Enjoy live music, shopping, dining, dancing on Fifth Avenue South. 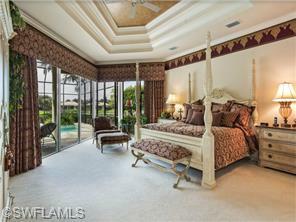 Located in one of North Naples upscale neighborhoods and close to Mercato with fine restaurants and great shopping. 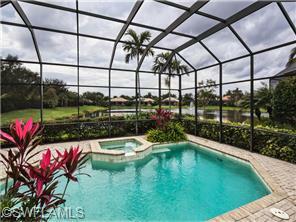 Absolutely stunning private Lakefront views overlooking fountain from the extra-large lanai with heated pool & spa. 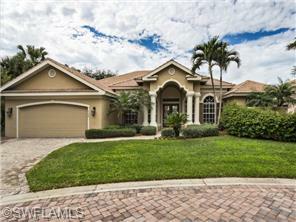 Custom built in 2000 and beautifully maintained with open floor plan including summer kitchen–perfect for entertaining. An article from Realtor.com, posed that 2014 homebuying season has begun on a positive note despite all of the sever weather conditions across the country. Data reveals that the median list price for January 2014 is 8.3 percent above levels from January 2013. The number of properties for sale is up 3.1 percent and the median age of inventory is unchanged, indicating a transition to a less frenzied market compared to January 2013. The national median existing home price is projected to rise 5 to 6 percent in 2014, according to the National Association of Reatlors (NAR). 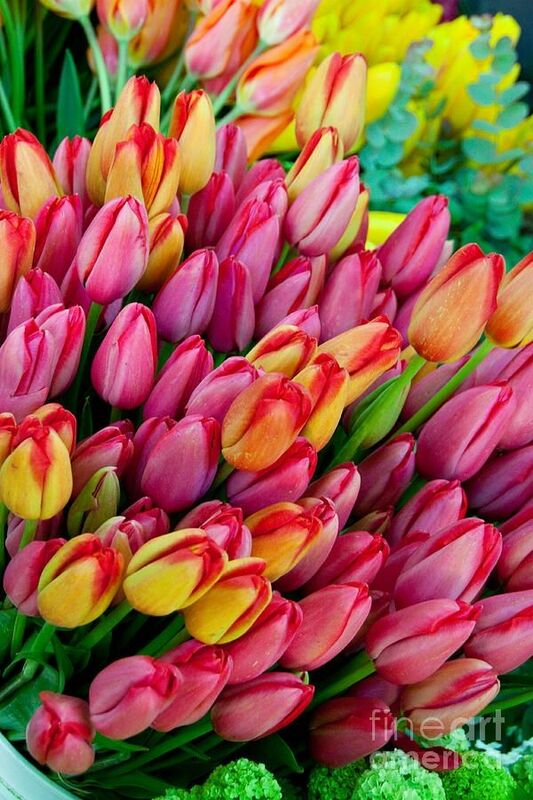 March is a great place to begin to get a fresh start around the house. Here is a checklist to get your house for Spring. 1. Clear the Kitchen. 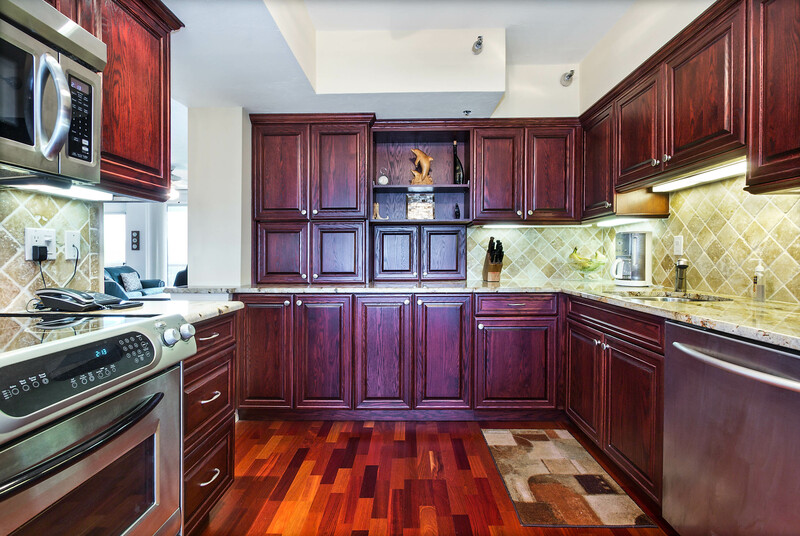 Completely declutter the kitchen surfaces and then scrub the countertops and walls. After this has been done, step back and admire how beautiful your kitchen looks without all the extra appliances and random clutter. Consider putting back only the items you use daily, and store the rest in your pantry or in your cabinets. 2. Clean out the pantry. 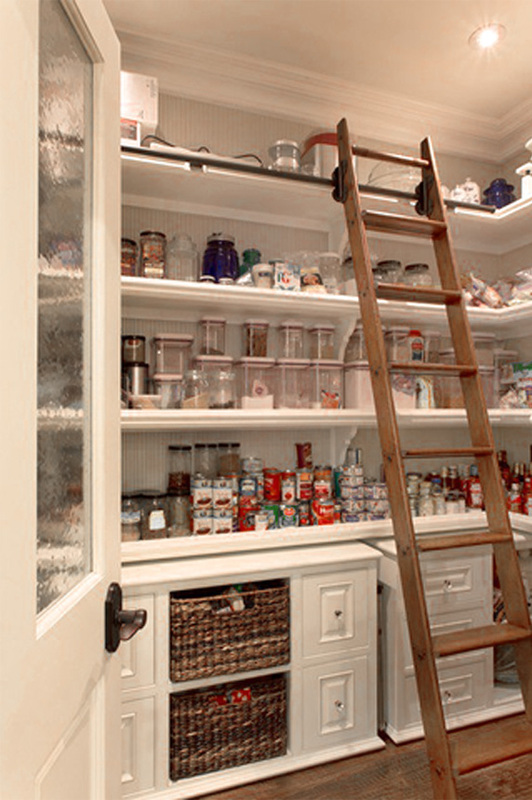 If you have a fairly large pantry this task could take a few days. Break it down and do one shelf at a time. Toss expired food and purging of things you know you will never use or even donate them to a local food pantry. Consolidate! Pour the last few grains of rice into a new container and toss out the empty packages to make more room. 3. Beautify your command center. The place in your kitchen or entryway is often the hub of all of your household activities and tends to be swamped with piles of paper and random clutter. Take time to clear the decks, file papers, log upcoming events in the calendar and put things away. Add something beautiful, a pretty cloth covered box to keep your papers tidy, a few small framed prints and or a potted plant. 4. Launder and mend soft furnishings. Early spring is a great time to clean soft furnishings, such as, slipcovers, pillow covers, curtains, shower curtains, etc. Either launder the smaller items at home or bring the larger pieces to a pro. 5. Spring clean your wardrobe. Take the time to your through your entire wardrobe. Purge of the ill-fitting and unworn, and setting aside winter clothes that are ready to be cleaned and stored. If clothes have been stored away and are a bit stale, fluff them in the dryer before putting or hanging them up. 6. Clear clutter in the mudroom. Go through every shelf, cubby and drawer, and put away the things you are no longer using. Pull out that umbrella for spring showers! 7. Spiff up the porch. Make it look more inviting. Inspect the floor and repaint if needed. Sweep away cobwebs, wipe down the mailbox and porch light. Freshen it up with a new doormat and put out a few plants. 8. Swap out storm windows for screens. This pertains to those who use storm windows in the winter and the worst weather has passed. Swap them out for screen doors and put up screens on all the windows. 9. Inspect the exterior. Inspect the roof, siding, gutters and yard. 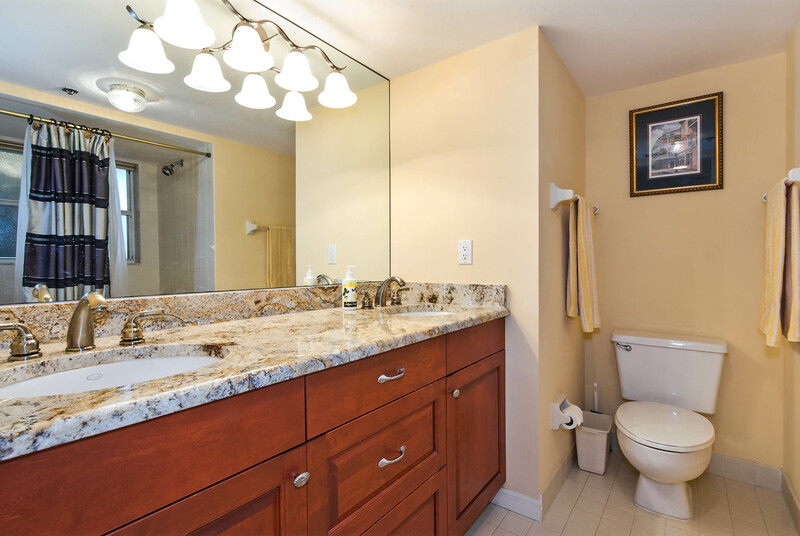 Call in a professional to repair any openings or for any needed repairs. Have any tips that we forgot? Feel free to share them with us. Based on findings from USA today, Naples is forecast to lead metros in economic growth and job gains. Naples will be the fastest-growing metro area in the country, with an economy expanding by 6.3%, the report sats. Naples will also add jobs faster than any other metro. Among larger cities, top performers include Raleigh, NC, expected to grow by 4.2%; Atlanta, 3.7% and Austin, at 3.6%. The number of closed sales in 2013 continue the upward trend of the past 6 years, culminating in the highest number of sales on record. Average sales price increased 13% year over year and median sales price is up 18%. 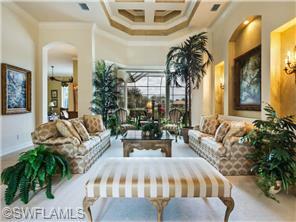 Inventory continues to decline in the Naples, Bonita & Estero markets. Condominiums priced from $500,000 to $750,000 and those priced between $2,000,000 and $5,000,000 experienced large decreases in availability, down 26% and 30% respectively. The number of properties placed on the market is down 41% from the 2006 high, and the second lowest on record. Buyer interest in Southwest Florida real estate pushed the number of pended sales to an all time record. All price categories reflected increased demand with the exception of entry level product priced below $250,000. Not all pended sales close, however, this benchmark, along with current inventory, has proven to be the best leading indicator of market direction. According to the National Association of Realtors in Washington, “Pending home sales measurably dropped in December, with abnormal weather partly inhibiting home shopping in much of the U.S.” The Pending Home Sales Index stated that it fell 8.7 percent to 92.4 in December from 101.2 in November, and is 8.8 percent below December 2012, when it was 101.3. Pending home sales in the South fell 8.8 percent to an index of 104.9 in December and are 6.9 percent below what it was a year ago. Total existing-home sales this year should hold close to 5.1 million, but inventory remains limited in much of the country. Straight from Washington on December 13th, the average U.S. rates for fixed mortgages eased up a bit, remaining near historically low levels. Mortgage rates peaked at 4.6% in August and have stabilized in September. The average fee for a 30-year mortgage jumped to 0.7 point from 0.5 point. The fee for a 15-year loan rose to 0.7 point from 0.4 point. The average rate on a one-year adjustable-rate mortgage fell to 2.51% from 2.59% from the week prior of December 13th. The average rate on a five-year adjustable mortgage declined to 2.94% from 2.99%, as well. 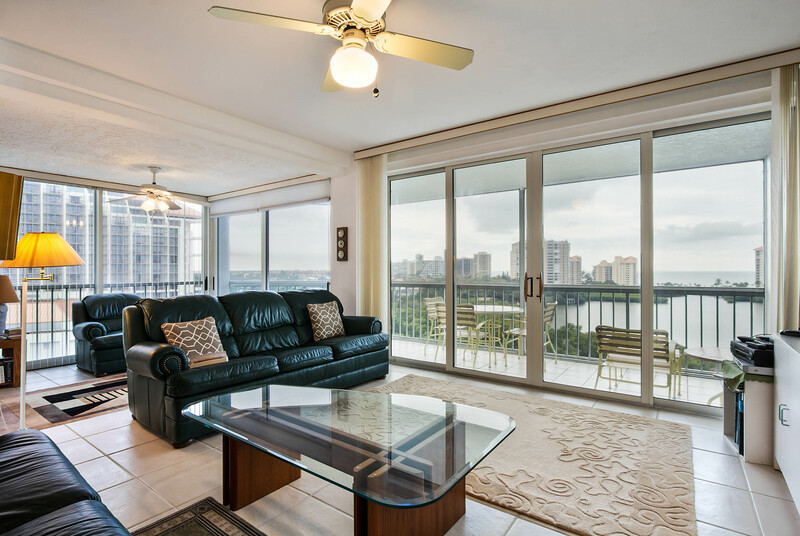 According to the Florida Realtors(r)’ 2014 Real Estate and Economic Summit held in mid December state that, “Look for 2014 to bring continued growth in the state’s housing sector, though at a slower pace than in 2013 due to changing market and economic conditions. The real estate market is going to grow, and we’ll probably see about a 10% increase in residential sales, ” Chief Economist John Tuccillo said. January sometimes bring the mere thought of a huge drum of worry and stress. Instead of making resolutions that seem so grandor and impossible, what if we made things simple and took them slowly? How do we do this and maintain them, permanently? Remember that you’re not the only one. Determine your fitness level. “It’s easy to compare ourselves and our homes to others and their homes, but that’s not really helpful. Figuring out your level of fitness is just another way of facing reality. And it’s important to do so without judgement. The goal is to become stronger and move to the next level, rather than bemoan what is. This applies to every sort of fitness, whether it’s physical, emotional, relational, organizational–you name it,” says Alison Hodgson, Houzz Contributor. Target a muscle group. If you want to organize your home, you need to start with one room, and even then narrow your focus. Choose an exercise. If you decide your pantry is where you would like to start, you decide what you are doing first. Choose one small thing you can do every day and then just do it. Don’t worry about the rest. Once you’ve tackled your one small thing, you’ll know what you want to work on next. January 1, 2014– New Year’s Day! January 19, 2014 – Naples Daily News Half Marathon 2014, 7-9:45am. Race starts at 5th Avenue South, 239-434-9786. January 20, 2014 – Martin Luther King Jr.
January 25-26, 2014 – Swamp Buggy Races. 12:30-3:30pm Saturday, 12:30-4:30pm Sunday. 8250 Collier Blvd. Florida Sports Park. 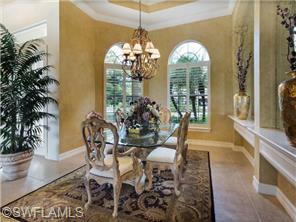 Closed sales from January to October 2013 increased 10% from the same time period in 2012. YTD closed sales in the $250,000 – $500,000 price range and properties priced between 750,000 and $1,000,000 have posted the largest increases, up 31% in each category over prior year. In the luxury home market above $1,000,000, the average closed price for sales in October 2013 is $2,280,793, which is 13% higher than 2012. Sales greater than $5,000,000 almost doubled year to date with 41 sales this year vs. 21 for the same period 2012. Pended sales through October 2013 are 10% higher than the same time period in 2012 and the highest on record during the past 10 years. The number of pended sales in all price segments increased over prior year with the exception of properties priced below $250,000, which decreased 4%. Time is Running Out to Claim Energy Tax Credits! The end is drawing near to 2013 so don’t miss your chance to claim your energy tax credits! The Federal Government has extended the $500 tax credits for energy-efficient home improvements through the end of this year. If you have made any recent improvements or upgraded certain systems you may be in luck! How do you know if you qualify? Check out HouseLogic’s article “How to Claim Your Energy Tax Credits” for more details! And finally, as we enter the month of December, we hope you all have a very Merry Christmas and a Happy New Year! A blizzard in the park marks a sunny December day one to remember each year! This magical free family-friendly event located in Riverside Park at 26740 Pine Avenue in Bonita Springs on December 3rd, includes a blizzard in the park, giant slow slide, a snow fall area for kids, live holiday music, a holiday train and horse drawn carriage rides, free apple cider and cookies, and more. All children fourteen and younger receive a toy and a chance to meet Mr. and Mrs. Claus! Ready to celebrate the season with a festive ride through the train village? The Holiday Express Festival of Lights Event runs nightly from December 14th to Dec 30th, 2013. 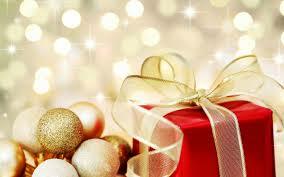 (However, is will be closed December 15th due to Lakeside Country Concert, Christmas Eve and Christmas Day.) Tickets are just $5.00 for ages 6+ and $2.00 for ages 1-5. Located at Lakes Regional Park at 7330 Gladiolus Drive in Fort Myers, the event’s hours of operation are nightly from 6PM to 8:45PM. For more information, call (239) 267-1905. Homes Sales Reach Highest Level in 6+ Years; Hello Season! 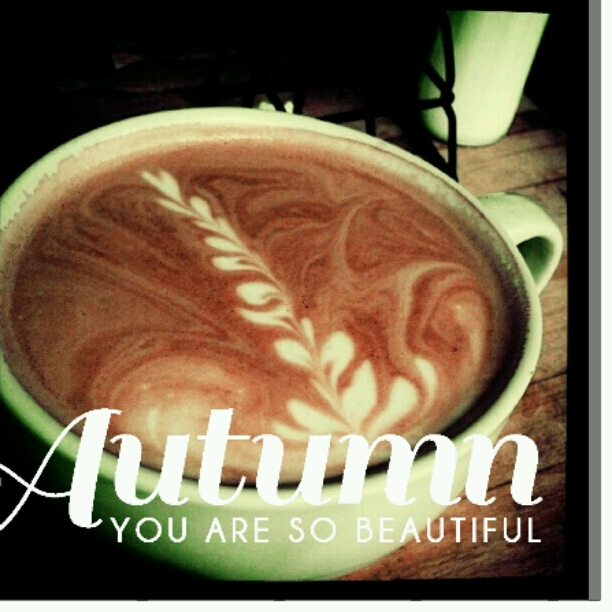 October has arrived and in our area that means the beginning of season, along with Fall Festivals, Football Games and the beautiful Florida weather! With the lower inventory levels, it has become a seller’s market—is it your turn to sell? Are you curious about what the market is doing in your neighborhood? Do you want to know what your neighbor’s home sold for? 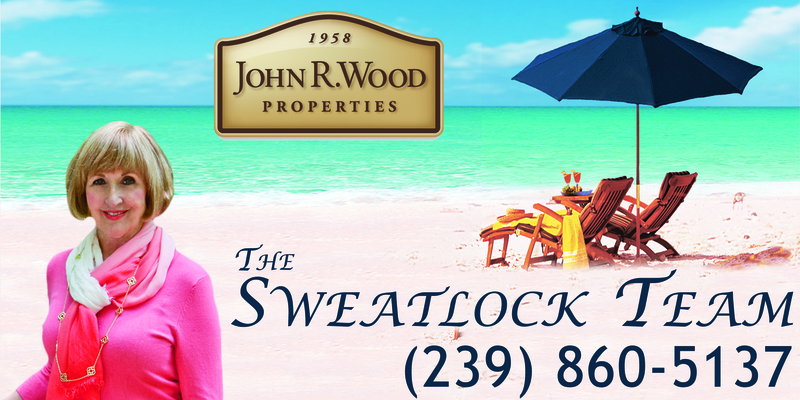 Contact Karen Sweatlock today!